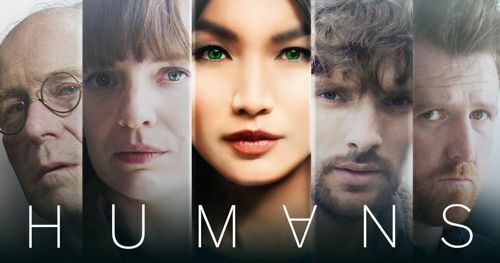 This week we’re watching series one of Channel 4 and AMC’s sci-fi drama ‘Humans’ and for the first time in months the Spoiler team are a house divided. While Rachael finds the series gripping and thought-provoking to the extent that she spends entire evenings mulling it over, Andy arrives with a laundry list of pernickety issues which he wants to go through “systematically”. Meanwhile, Paul is still enjoying that marvellous view from the fence. While the team manage to find some common ground, things get particularly heated in relation to the quality of acting in the series and Rachael and Andy turn in their own auditions for the roles of Mia and Leo respectively. Suspicions are raised that producer Jonny might be conducting a dual affair with both Andy and a home-made Gemma Chan synth and Paul wonders why, with all this talk of robots, no-one has seen fit to mention Metal Mickey. Elsewhere in a packed show, Rachael reveals her top 5 sympathetic synthetics and Andy takes a look at the underappreciated art of the TV recap sequence. 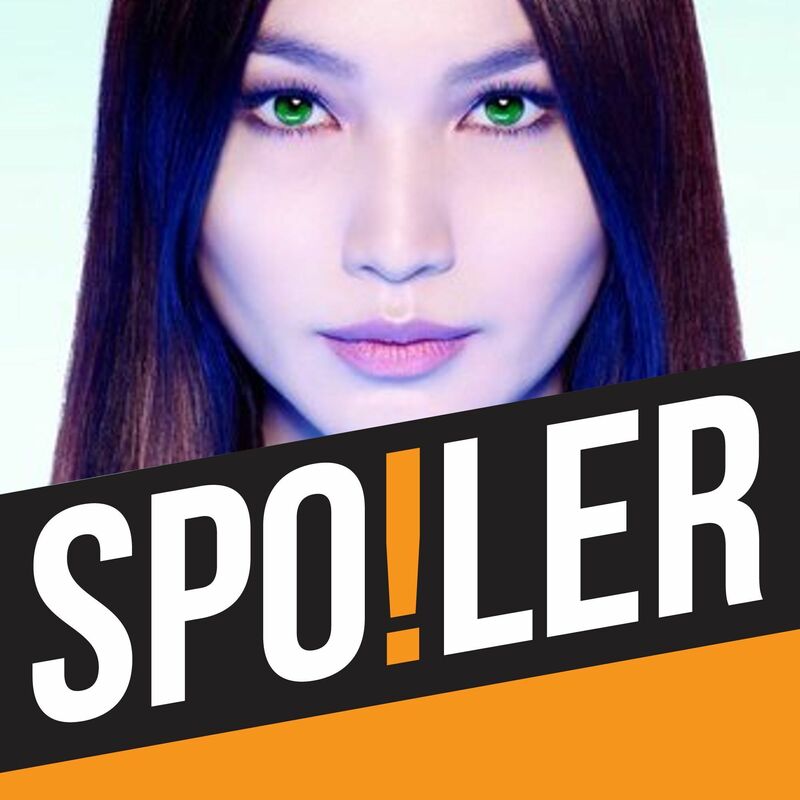 Also, Rachael trails her upcoming Spoiler Score Special, in which she’ll be talking to film and TV composers including Stephen Rennicks, Debbie Wiseman and Deborah Lurie. This week’s scale: Will we be watching series 2?